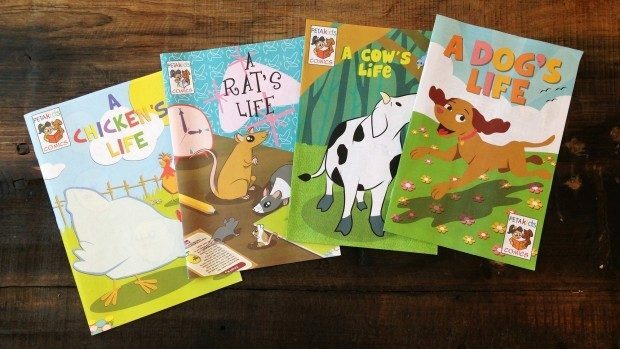 FREE PETA Kids Comic Books! You are here: Home / FREEbies / FREE PETA Kids Comic Books! Just head over here to get your FREE PETA Kids Comic Books!